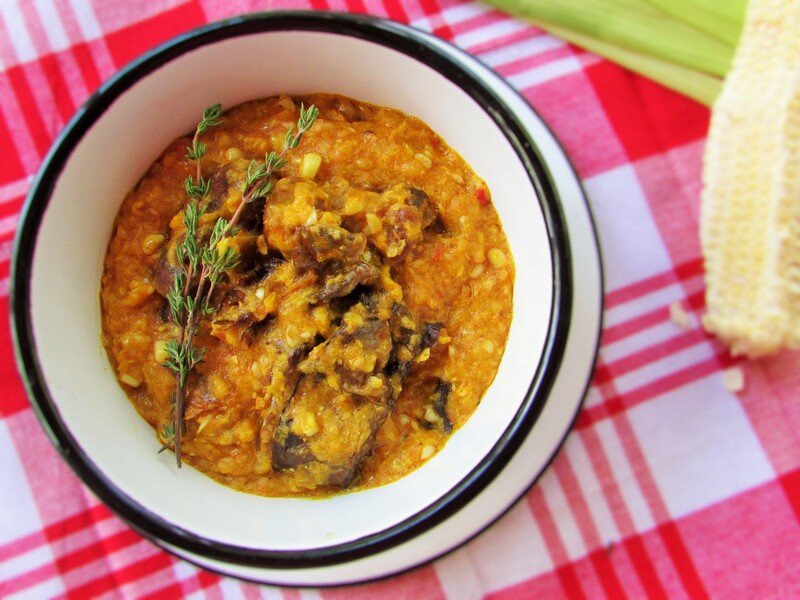 Now this corn pottage has me craving Ukpo oka 🙂 The feeling of nostalgia. Oh yum! 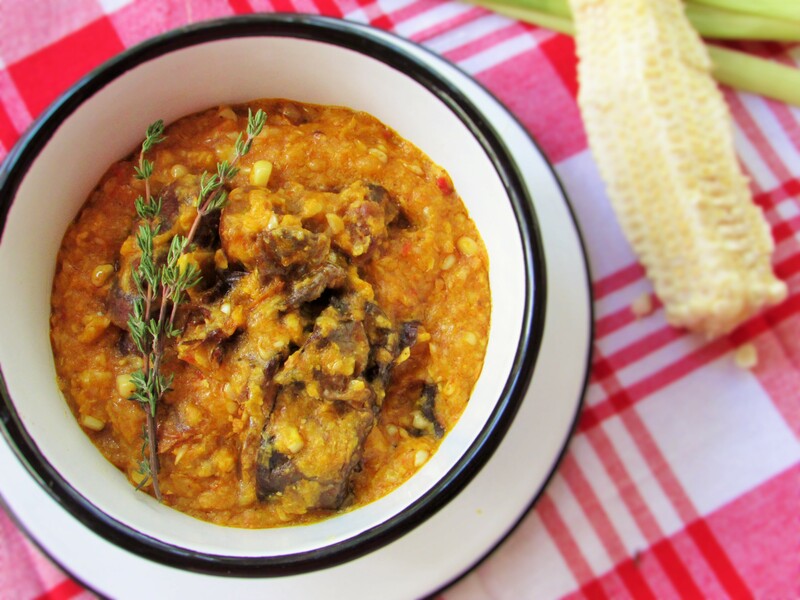 This entry was posted in Akara, Healthy Eating, Healthy Nigerian, Healthy Nigerian Dishes, Nigerian Casseroles, Nigerian Corn pottage, pottage, Protein, Uncategorized, Yam pottage and tagged boiled corn recipe, corn pottage recipe, corn pudding recipe, corn recipe, Nigerian food blog, Ukpo Oka recipe. This looks fab!! Love the addition of coconut milk! Well done.